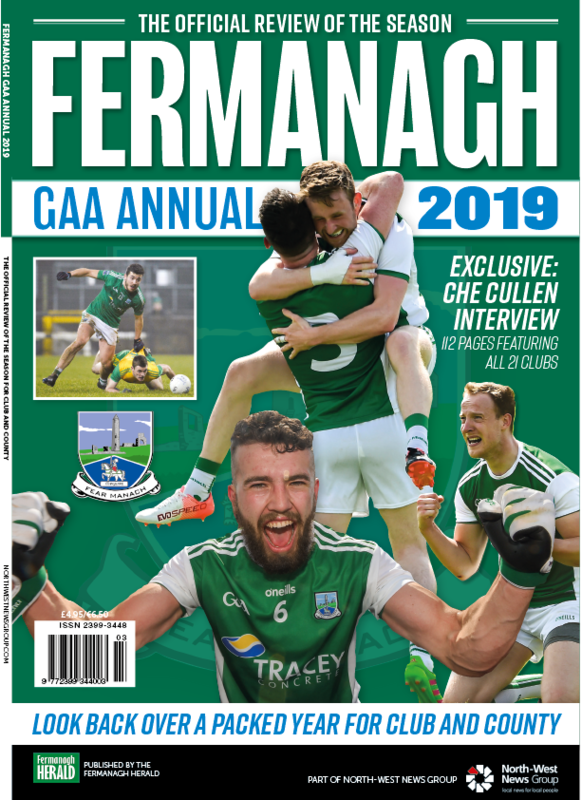 FERMANAGH’S footballers tore up the form book on Sunday as they stunned Monaghan to book their place in the Ulster final for the first time since 2008. A dramatic last gasp goal from Eoin Donnelly in a sweltering Healy Park saw the underdogs win by a point. 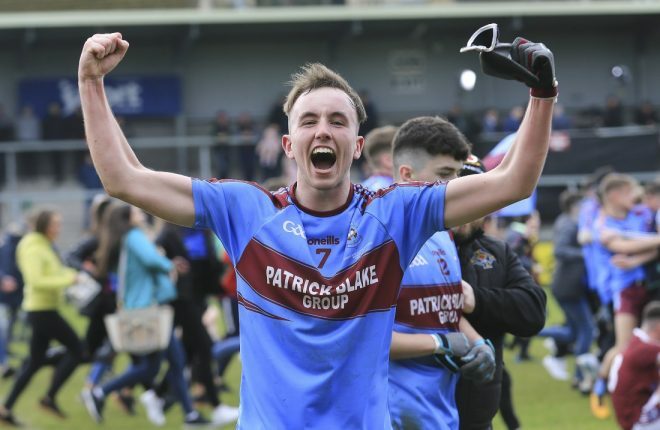 The victory was all the more impressive for being achieved without the services of Erne scoring talisman, Seamie Quigley. The Roslea ace was far and away his side’s top scorer this season so far, his 6-51 putting him 45 points clear of Fermanagh’s next highest scorer. 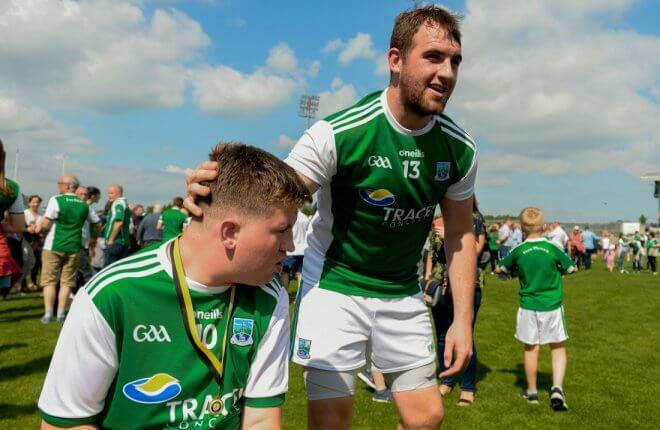 However, what Fermanagh manager Rory Gallagher described as ‘a little incident’ in the week prior to the game saw Quigley benched for the crunch Ulster semi-final clash with Malachy O’Rourke’s Monaghan. 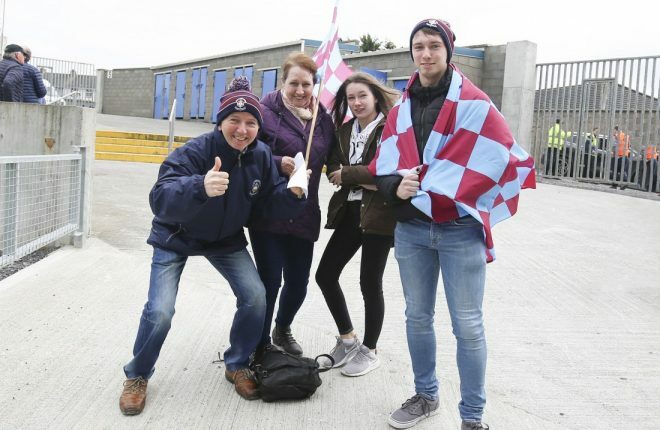 While Seamie was watching on from the stand at Healy Park, brother Sean was at the heart of the action, striking over three superb frees to help slay the raging hot favourites. Sean Quigley was thrilled at the final whistle and brooked no criticism regarding the manner of the victory. “We are happy with the way we are playing. Joe Brolly and Pat Spillane will probably analyse it to death but to be honest I couldn’t give a fiddler’s hoot what they think about it. After the match Rory Gallagher confirmed that, having sat out the clash with Monaghan, Seamie Quigley will be back in contention for the Ulster final. Fermanagh will take huge mental strength into that final, after weathering some tough tests this year. Indeed Sean Quigley said even when his side was two points down against Monaghan with time almost up he still believed Fermanagh could pull off the upset of the championship. 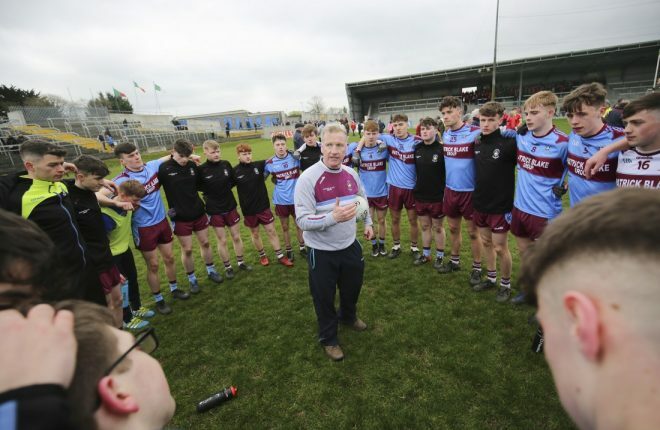 “We were down in Longford for the last game in the league and we were four down. We never thought that game was gone, it came down to the last kick of the game and we won it. 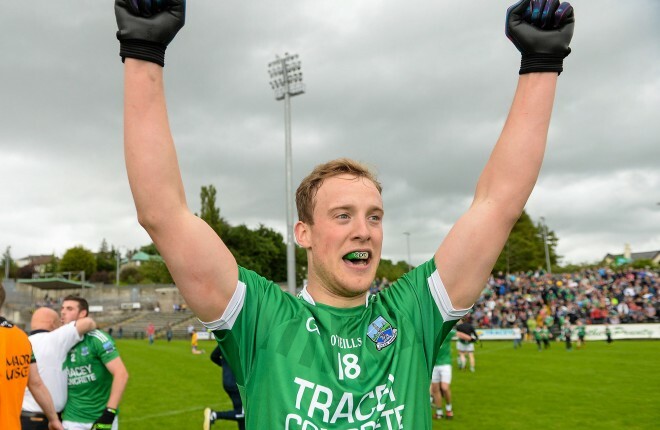 With the final 18 days away now Fermanagh will be fully focused on creating history. 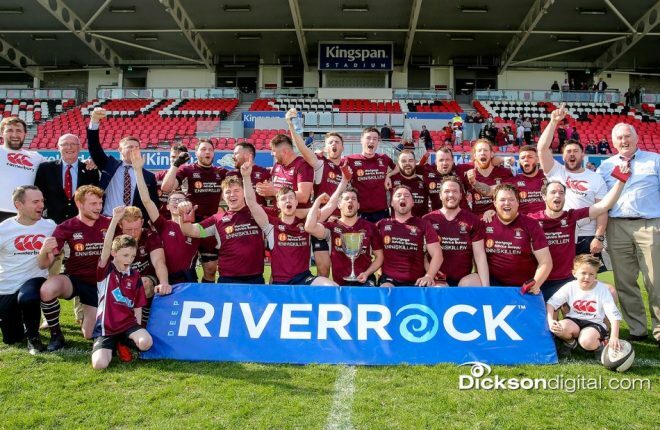 This is only the county’s sixth Ulster final, 1914, 1935, 1945, 1982 and 2008 being the previous outings in the provincial showpiece. 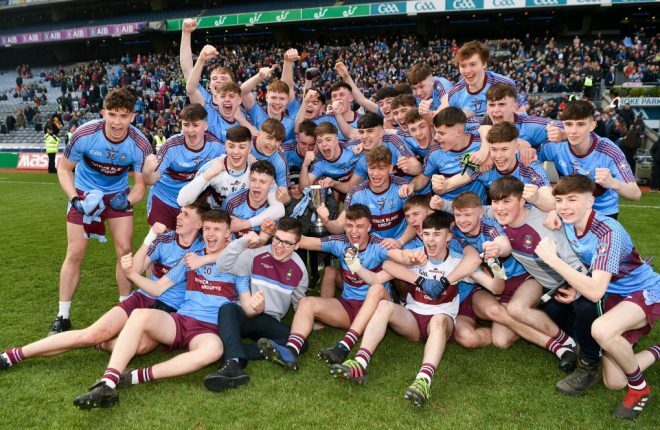 Despite reaching the All-Ireland semi-final in 2004, they remain alongside Wicklow as the only counties in the country yet to win their provincial championship. Quigley is adamant this is the side to end over a century of hurt.